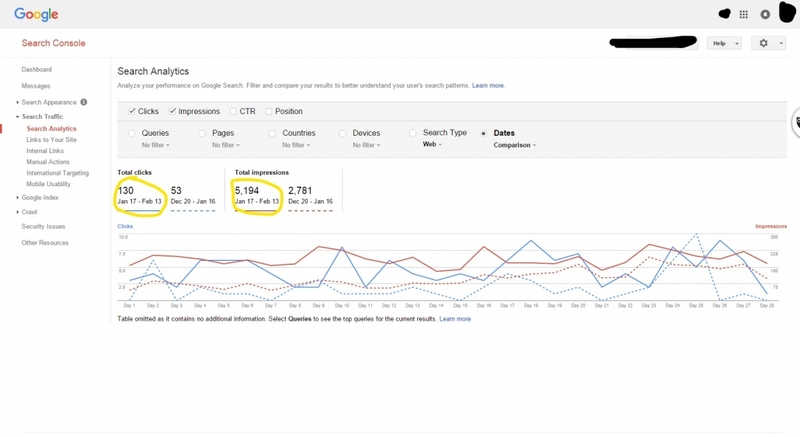 Anyone can talk a big game when it comes to digital marketing, but results speak for themselves. Here are some of our recent results performing website design and SEO for law firms and other small businesses. When I work with a law firm or small business my goal is to create realistic digital marketing goals that we can track and analyze. Some goals you may have are; more calls, more website traffic, higher Google rankings, better brand awareness. If you would like to start a conversation about how I can help you improve your law firm’s marketing click here. After reviewing their website it was obvious to me why they weren’t getting results. The website was poorly designed, the SEO was bad, and they had barely any content on the website. The plan was to create a new website, add quality content for specific practice areas, add new videos, re-work all the SEO and do some Google and Facebook advertising. Below are some of the results from working with Law Firm A.
LFB came to me in the middle of 2015. At that time the firm had a WordPress blog but was ready to take the firm to the next level and create a brand new website for their firm. They wanted to create a professional website and have the firm rank well in Google for US/ Canada Border law and the practice areas surrounding it. At that time they didn’t rank anywhere on any search engine for these terms. Over the past few years, we focused on creating high-quality content aimed at specific practice areas to help increase their SEO rankings. Below are some of the results from working with Law Firm B. 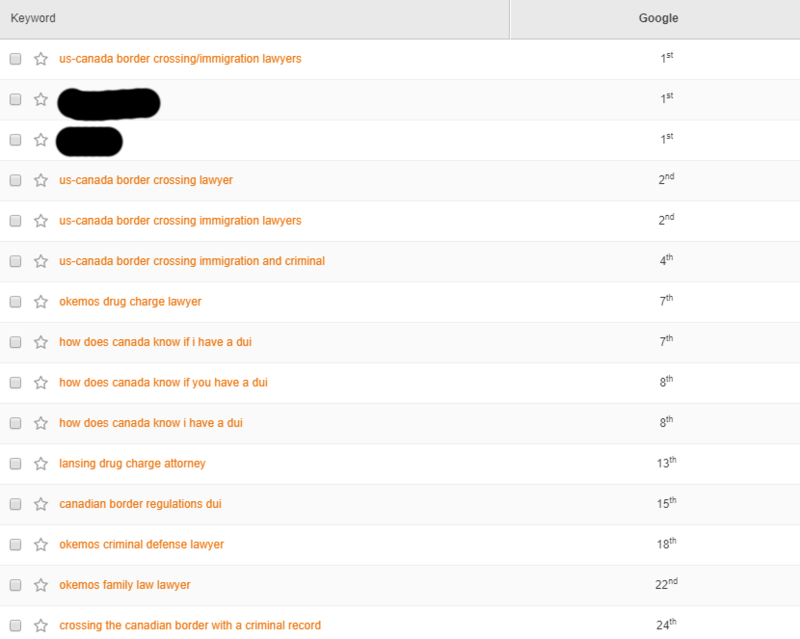 When we started in late 2015 they didn’t rank for any keyword terms related to US/ Canada Border Law. 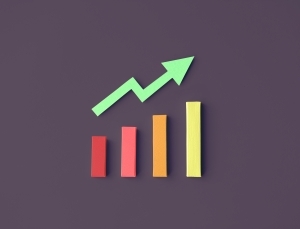 Rankings aren’t everything but they play a huge part in bringing traffic to any website.